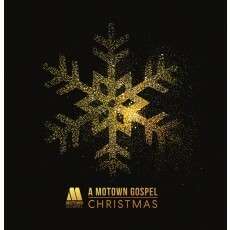 One of the most anticipated holiday albums of the year, Motown Christmas is shaping to be an epic release. 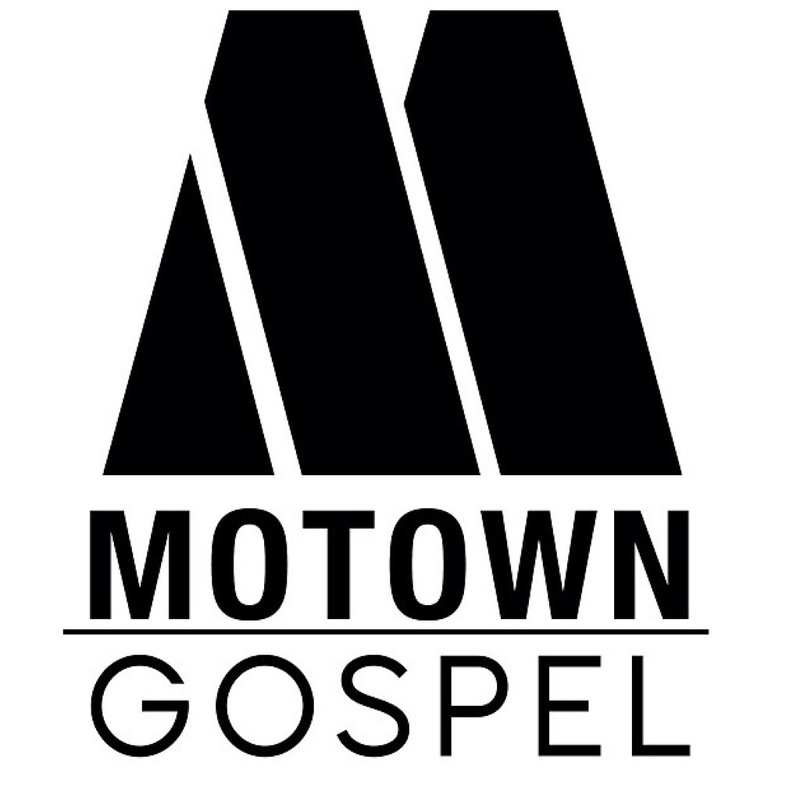 Full with unique collaborations, artists from Capitol Records, Motown Gospel, and Motown Records join forces on classic holiday tunes such as “Go Tell It On The Mountain,” “Have Yourself A Merry Little Christmas,” “Silent Night” and more. 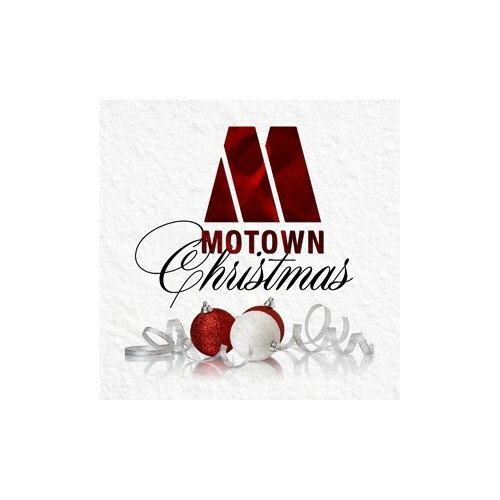 Produced by multiple award-winning producer Aaron Lindsey, Motown Christmas features performances by India.Arie, Neyo, Gregory Porter, Tasha Cobbs, Smokie Norful, Tye Tribbett & others. 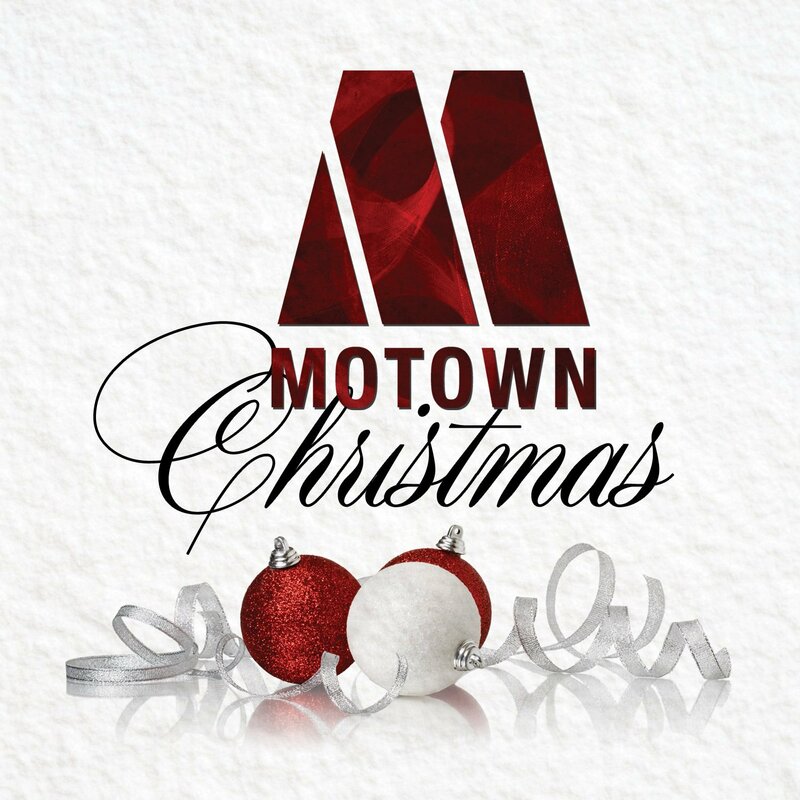 This is the first collection of new Christmas recordings from Motown in 46 years. This is sure to be a memorable album that will endure the test of time and have something for everyone.